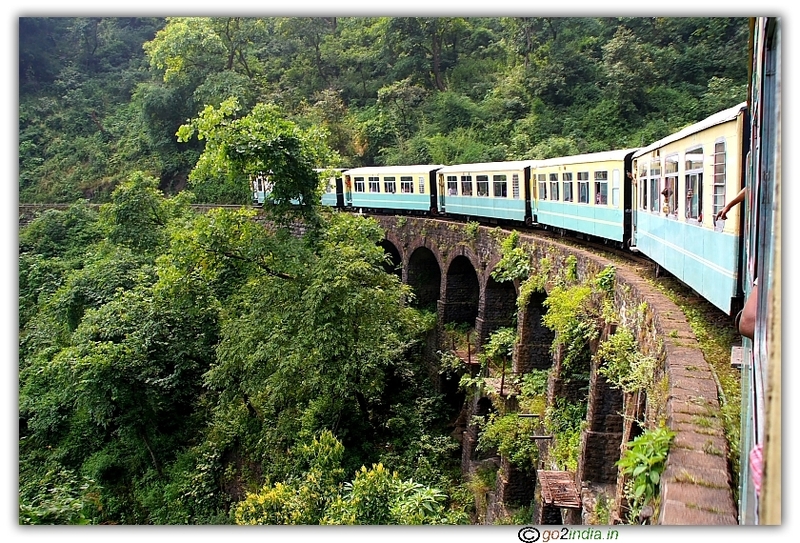 These package tours are just suggestions only to help you in planning your trip. 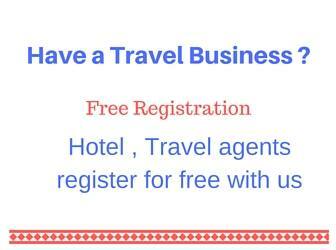 You can discuss with your tour operator or travel agent to finalize the price and duration of your package. This trip is possible from June to October only. Exact dates of opening of this route mostly depends on road condition at Kunzum La pass. 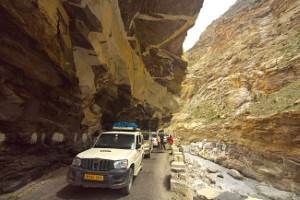 Package Tour ( Covering Kinnaur, Lahaul & Spiti ) Kalpa, Sangla, Nako, Tabo, Kaza, Manali. Start early from Shimla. Travel 176 KM to reach Sarahan. It will take 6 hours. After reaching Sarahan visit Bhimakali temple. Night stay at Sarahan. Start from Sarahan and leave for Sangla. ( 94 KM ). 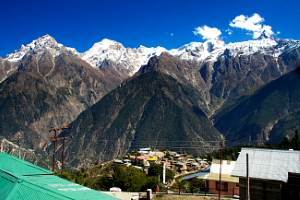 If time permits visit Chitkul , another 26 KM and return to Sangla or stay at Chitkul. 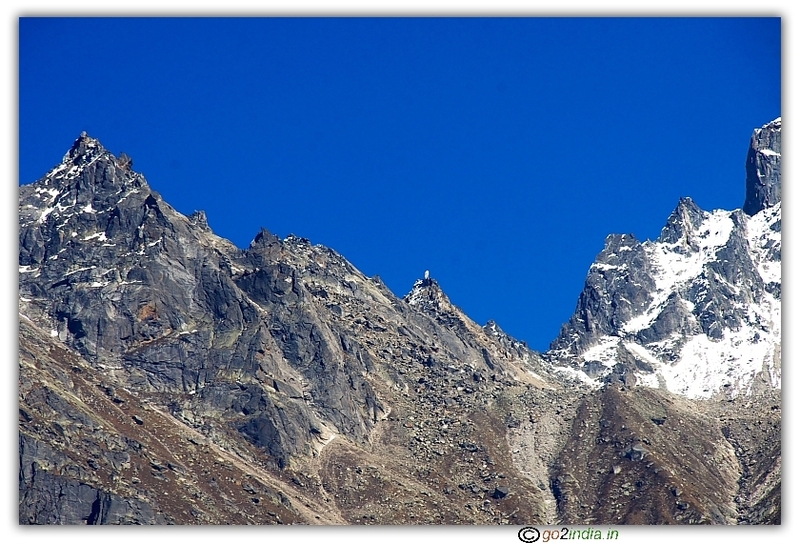 Or you can visit Chitkul next day. Night stay at Sangla. Start from Sangla and leave for Kalpa, 51 KM , three hours drive. 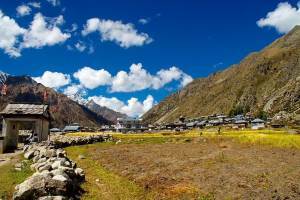 If you have not visited Chitkul then it is worth visiting the place and return to Sangla and then proceed to Kalpa. Night stay at Kapla. 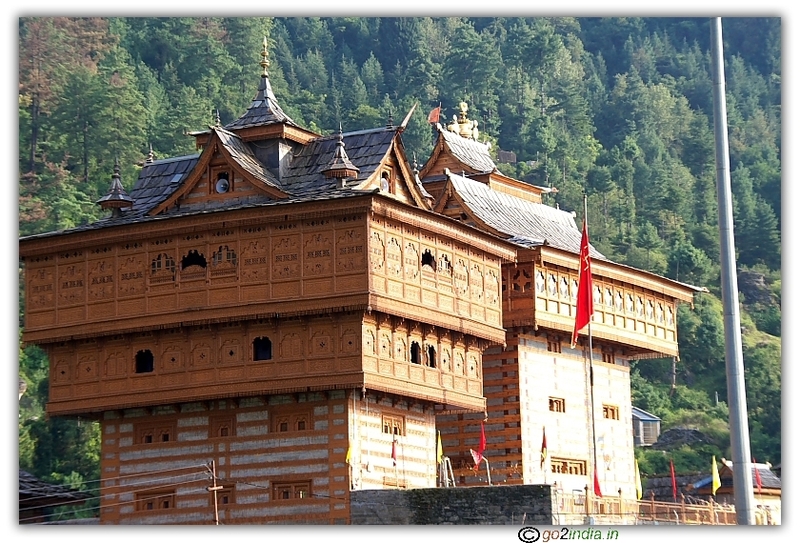 If time permits visit Kalpa village. Start from Nako, one the way visit Tabo monastery and night stay at Kaza. Sightseeing at Kaza. Visit Kibber village, Kye Monastery , Dhankar Monastery. Night stay at Kaza. 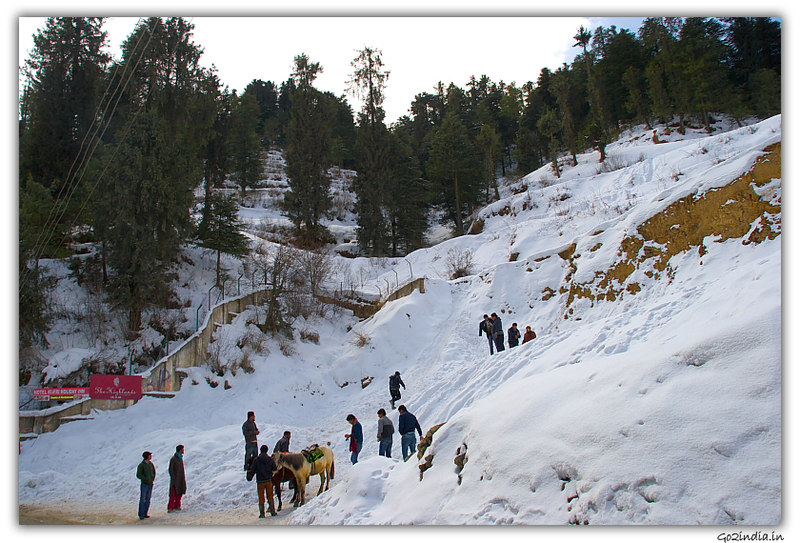 Sightseeing at Manali, Night stay at Manali. 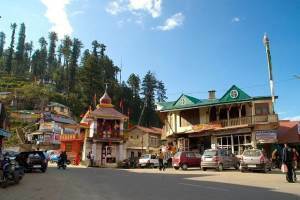 Start from Manali, to Kalka Or Chandigarh or Delhi or Shimla. You may stay one night at Kalpa to save time. Further one day can be reduced by covering Kalpa to Kaza in one day. 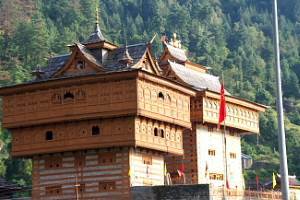 Start early from Kalpa and on the way you can visit Nako and Tabo without any night stay. There is no need to go sangla vally or chitkul we can travel dierctly towards kalpa. so time can be saved.